Liv Austen has become quite a household name here in the UK and is one of the hardest working musicians in UK country. 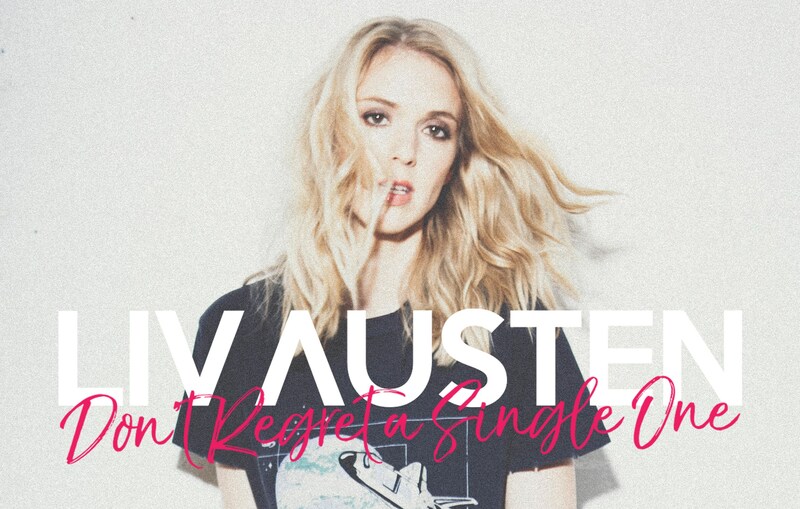 Talented as she is beautiful, Norwegian born Liv Austen is growing from strength to strength, releasing great song after great song and performing as much as she can including shows at this years Country 2 Country Festival. C2C wouldn’t be C2C without the likes of UK artists such as Liv Austen. With her latest single Don’t Regret A Single One completely captivating us, we cannot wait to see what else she has to bring this year. Speaking of bringing it, Liv will bring her exceptional live performance skills to C2C Festival in March and you won’t want to miss it. Liv has a friendly approach and a young fresh sound which also holds a mature layer making her appealing to audiences of all ages and to music lovers in general. Liv will be playing on the following stages across the C2C weekend.